This is an actual city that is quite elaborate. 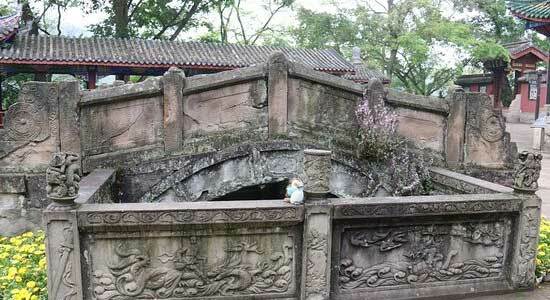 It boasts great squares with traditional architecture and you can walk around statues of ghosts and demons all day long. If this isn’t hell I don’t know what is. From China to Rome we’re running the gamut across the planet just to find the gates to hell. We must be a special kind of crazy. The historian Livy wrote about an oracle or mystic predicted the fall of Rome. 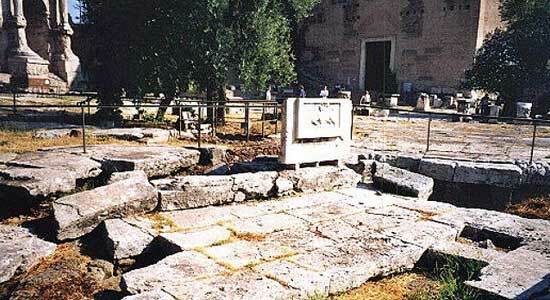 It is said that during this prediction a hole in the ground before the oracle opened up and waited for an offering to be given to save Rome. Obviously, it failed as the oracle would ask them to sacrifice what they held most dear. They did, Marcus Curtius, the roman that the place is named for, rode himself and his horse into the abyss through what is now a Well. And they still fell, just some time later.